"Talking It Over" is the title of Glenn Ford's book. 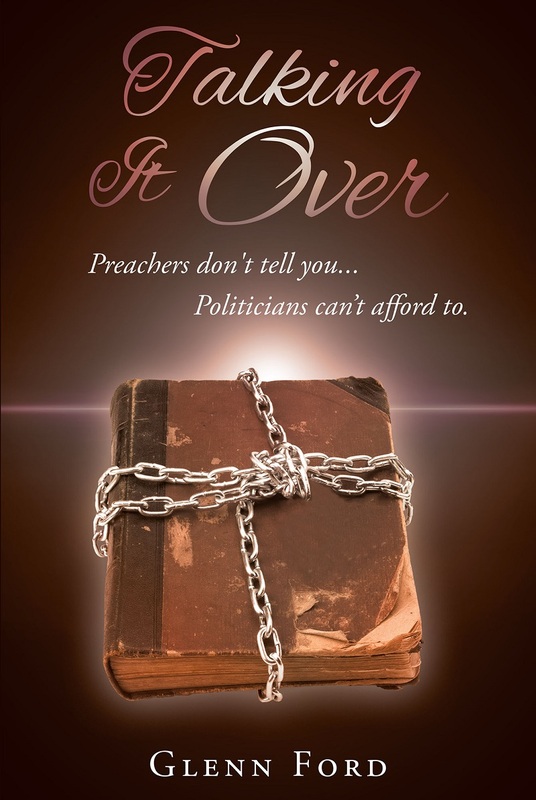 The book is subtitled "Preachers don't tell you...Politicians can't afford to." Glenn Ford addresses many issues that are not covered by our leaders today.